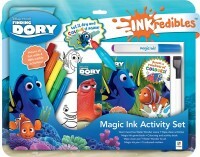 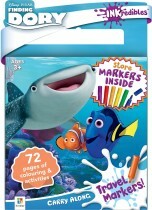 Fill the Inkredibles Disney Finding Dory Water Wonder Pen with water and then paint onto the magic-reveal pages to complete games and activities pages. 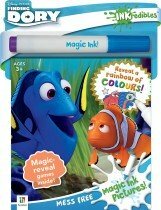 Be amazed as your favourite characters appear in a rainbow of colour before your very eyes! 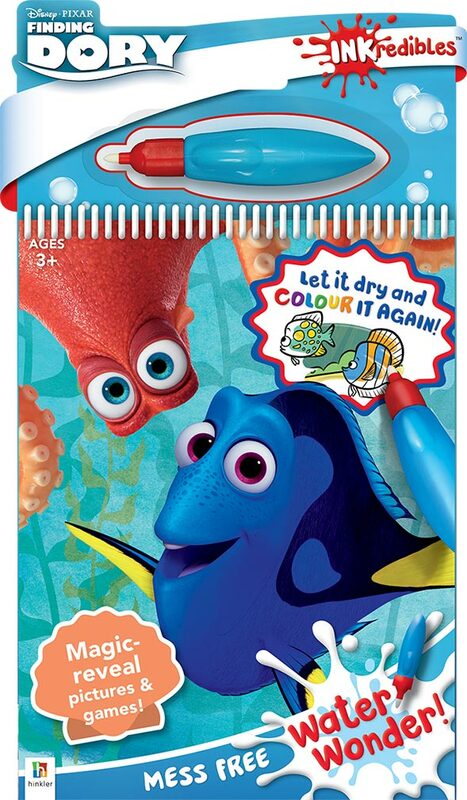 Let it dry and colour it again!